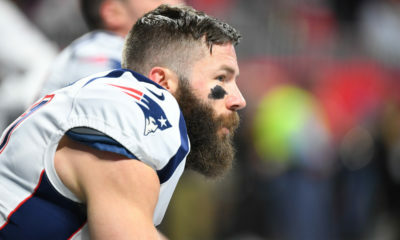 The Patriots need to find Gronk’s replacement at tight end, and there are a few options that really make a ton of sense. 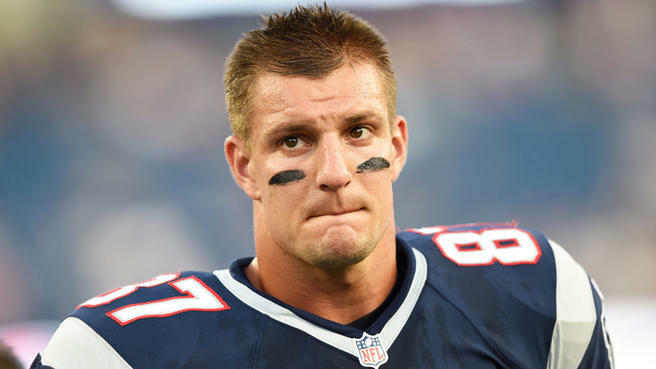 Once again, the New England Patriots and their fans have been forced to wait to find out if superstar tight end Rob Gronkowski is going to return for another season. He said it would be a week or two after the Super Bowl, but we are beyond that now and still no decision. 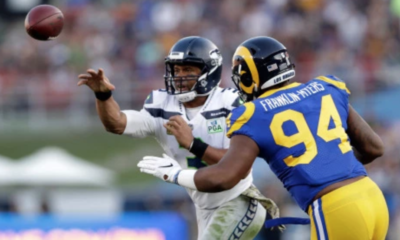 Recently, his agent, Drew Rosenhaus was nice enough to share with us that a decision should be coming in a week or two. However, just like Gronk’s self-imposed deadline, this one isn’t exactly legally binding either. So, he may tell us soon. He may not. Only Gronk knows. He may have already, though, hinted at his decision. 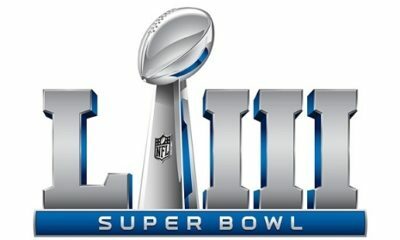 Mike Giardi of the NFL Network has reported that Gronk told several teammates and friends in the days following the Super Bowl how much he would like to win another ring. That, of course, means he has to return—right? Nonetheless, this is second-hand information, and it was said within days of winning the Super Bowl. He was likely still riding the high from winning, or maybe he loved all the celebrations. 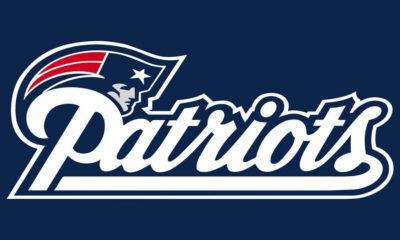 With all the love the Patriots got in the days preceding the Super Bowl, who wouldn’t want to relive that? Minus the beer can to the head, of course. It could just be an excited utterance that means nothing. But it could also be a clue to what his heart desires. At the tender age of 29, Gronk is far from being over the hill or even coming close to it. 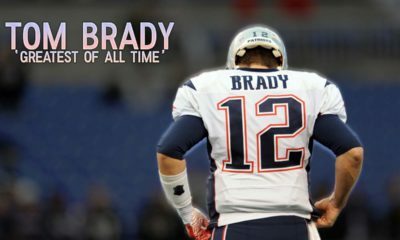 Yes, he didn’t have a great season, but he showed in the Super Bowl that he can still make a significant impact on the outcome of a game. 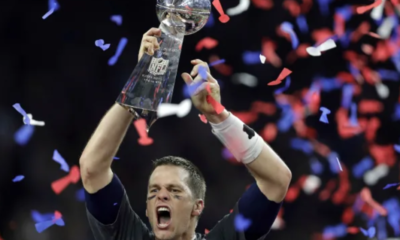 It is impossible to tell how well his body will hold up—which is precisely why the Patriots should draft his eventual replacement this year. That way, if he doesn’t retire, he will not need to take all the reps or as many as he has in recent years. Who better for the new tight end to learn from then Rob Gronkowski? Depending on which free agents they end up losing, the Patriots could end up with more pressing needs at defensive line, linebacker, and/or wide receiver. It would not be prudent for them to take a tight end in the first round. Still, they don’t need to. • Kaden Smith, Stanford: He has the size to be an elite NFL tight end at 6’5’’ and 252 lbs. and was an elite pass catcher in college, but he wasn’t much of a blocker. Despite that, he has been projected to go as high as the third round (would be a better value pick in the fourth or fifth round). • Jace Sternberger, Texas A&M: He only played for the Aggies for one season, but it was a heck of a season (fourth in receptions, second in yards, and first in touchdowns). At 6’4’’ and 250 lbs., he is not too small to be an effective blocker. He seemed to have a real sense for making big plays when his team needed them most. 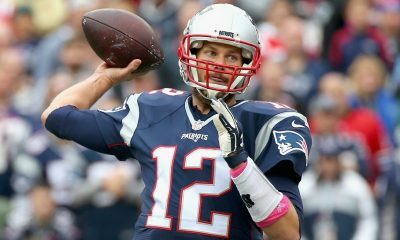 Some have him projected to go in the first round, although if he is available in the third, the Patriots would be foolish not to take him. • Caleb Wilson, UCLA: He led all tight ends in receptions and yards last season, but due to his size (6’4’’ and 235 lbs) he is not going to be high on the list for too many teams that need a tight end. They may be inclined to take a flyer on him in the later rounds in hopes he can put on some weight without losing a step. • Isaac Nauta, Georgia: He didn’t have a big statistical season last year and the Bulldogs aren’t exactly known for featuring their tight ends. Nevertheless, he has been described as a natural pass catcher and a refined route runner. Unless he generates a ton of attention at the Combine, he could potentially be had as late as the sixth round.